A farmer was killed and eaten by pigs after she reportedly suffered a seizure inside a pig pen. The unnamed 56-year-old woman went to feed the pigs in a farm in Russia when she suffered an epileptic seizure, Sky News reported on Feb. 8, citing Russian news outlets. The woman was bitten by the pigs after falling down. Her husband later found her body, the news outlet reported. 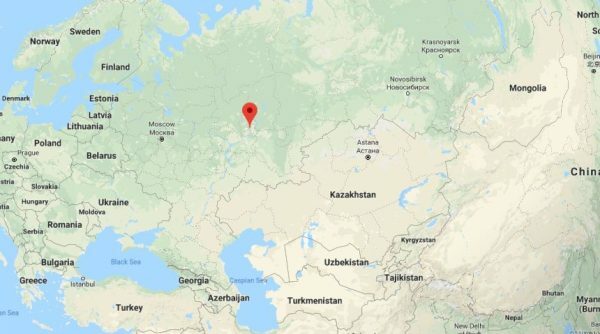 The incident took place Feb. 1 in a village within the Malopurginsky district of Udmurtia, the BBC reported. Sky reported the husband is believed to have gone to bed early after feeling sick, which is why his wife wasn’t discovered quickly. She reportedly died of blood loss, the report said. “The opinion of forensic experts has been requested in this case,” and their m is to “establish all the circumstances and reasons for what had happened,” a spokesman for the regional Investigative Committee was quoted by News.com.au as saying. Detectives said they haven’t seen such a “shocking case” in many years, the report said. In 2012, an Oregon man was eaten by pigs, which prompted an investigation. 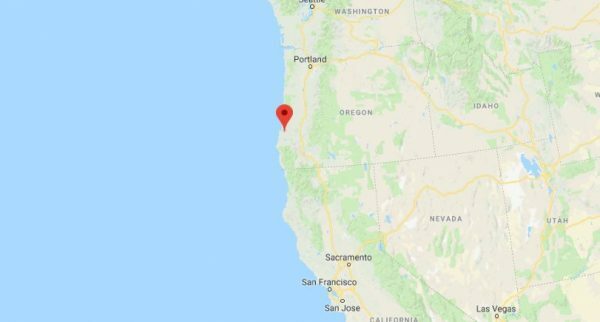 In reports at the time, the remains of Terry Vance Garner, 69, was found in a pig enclosure on his farm along the Oregon Pacific coast. 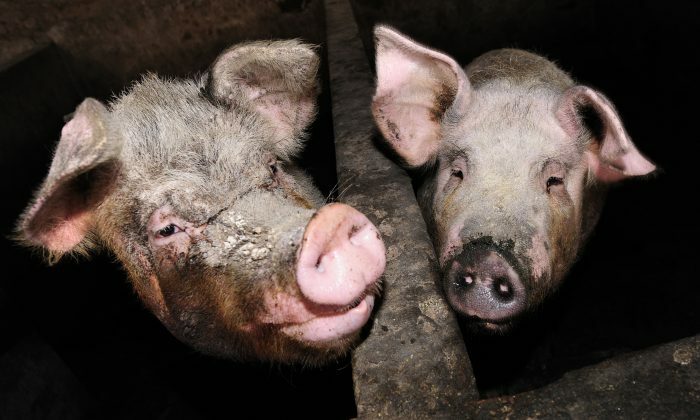 Coos County District Attorney Paul Frasier said that it was possible he suffered a heart attack or a medical emergency, but there was a possibility the pigs deliberately knocked him down before killing him. The possibility of foul play was also not ruled out at the time. “For all we know, it was a horrific accident, but it’s so doggone weird that we have to look at all possibilities,” Frasier said, according to The Independent. Garner raised especially large pigs, with some reaching close to 700 pounds, according to reports at the time. Garner’s 75-year-old brother, Michael, said Terry was “a good-hearted guy” and noted that “animals were his life.” In 2011, he said a large sow had bitten his brother after he accidentally stepped on a piglet. “He said he was going to kill it, but when I asked him about it later, he said he had changed his mind,” Michael Garner said. Pigs are omnivores, and they can eat a wide range of food, including meat and vegetation. “Today, pigs raised for food are predominantly fed a grain-based, nutritionally balanced diet. The feed is usually based on corn and soybean meal and may include wheat or barley, with vitamins and minerals added to balance dietary requirements for each stage of growth and reproduction,” PorkCares.org says.